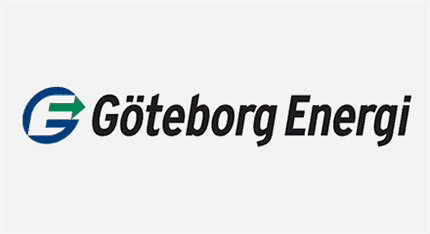 Göteborg Energi AB is western Sweden’s leading energy company, with a turnover of almost SEK 8 billion. The group offers energy services, broadband, district heating, gas, cooling, renewable energy, and data and telecommunications for the entire Västra Götaland region. The vision of a sustainable Gothenburg society permeates the organization. Economizing on resources and creating a sustainable energy system in the region are critical goals for the group. The business is of key social importance, partly because it provides major supplies of electricity, district heating and gas on a daily basis. Very strict requirements are set with regard to functional customer and social communication. “There are several benefits to buying a service; we simply do not need to monitor the development in the same way as before. Our supplier does that for us, and that guarantees that our telephony solution will be continuously upgraded, which obviously saves us a great deal of time,” Mikael Hedin, System Administrator at Göteborg Energi.